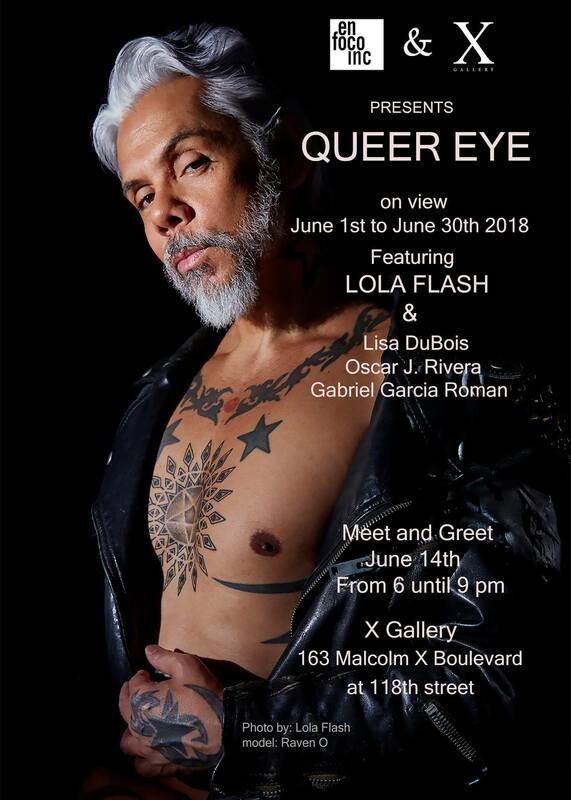 X Gallery and EnFoco join together to present Queer Eye, A photographic exhibition celebrating LGBTQ Pride month featuring the work of Lola Flash, Lisa DuBois, Oscar J Rivera and Gabriel Garcia Roman. Each of the photo artists expresses their creativity and personal vision through their art in this multifaceted view of the LGBTQ world. 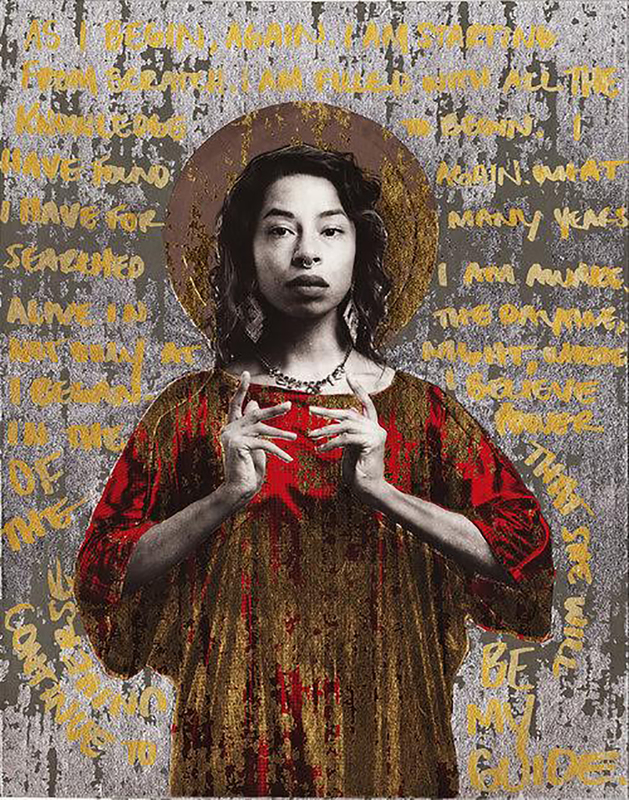 Lola Flash, with a body of work spanning more than three decades exhibited recently at Pen + Brush with A Retrospective of Photographer Lola Flash in 2018, focusing on the AIDS crisis in NYC. Queer Eye Photo Exhibition will be on view from June 1st to June 30th, with an opening reception on June 14th from 6-9pm. X Gallery is located at 163 Malcolm X Blvd (Lenox Ave) at 118th Street. The opening is Free with Registration Here. Follow Queer Eye on their Facebook Event page.